If he had followed his father’s example, Geoff James could have been doing your tax. Geoff’s father, grandfather and uncle were accountants and while he tried to follow the patriarchal pathway, Geoff chose his mother’s career and became a nurse. Initially he had a dim view of the profession that he has been part of for more than 30 years. Geoff’s view that nurses were handmaidens to doctors was turned around as his mother showed him what it was she did at work every day. Coming from a family of Jehovah’s Witnesses – his father was a church elder – Geoff admits he initially struggled to deal with the diversity of colleagues and patients, particularly diverse sexualities. Becoming a nurse meant reconsidering what he was taught and learning acceptance. Jehovah’s Witnesses believe the Bible prohibits ingesting blood, so do not believe in having blood transfusions. Although Geoff’s father died on an operating table because he refused to have a transfusion, both Geoff’s parents encouraged their children to develop their own core beliefs. 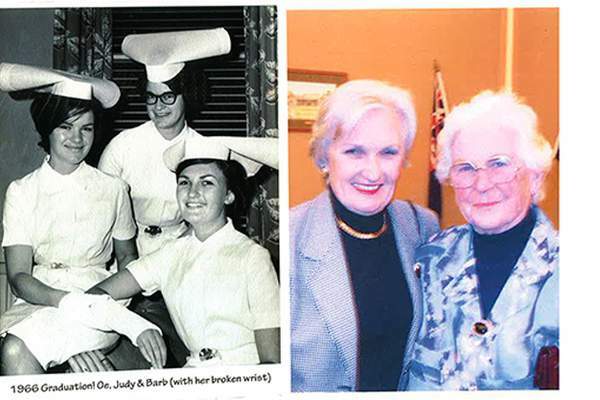 Living at the Royal Brisbane & Women’s Hospital while training to be a nurse, Geoff’s world opened up personally and professionally, and he formed friendships that have survived to this day. 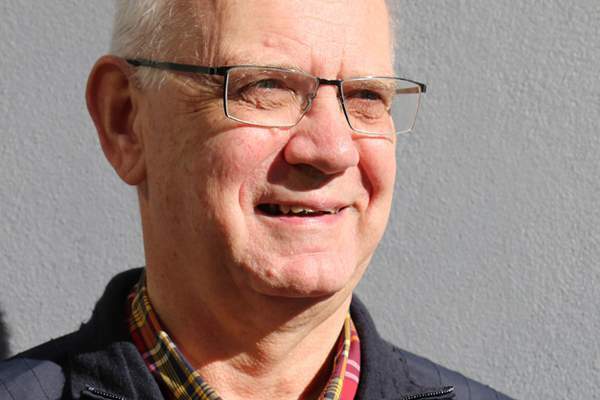 Geoff trained in both general and psychiatric nursing, staying at the Royal Brisbane Hospital for 10 years, working predominantly in a medical psychiatric unit. His patients included mothers with postnatal depression and medically unwell psychiatric patients. He also worked in a post-cardiac unit, where he became acquainted with dealing with patient deaths. 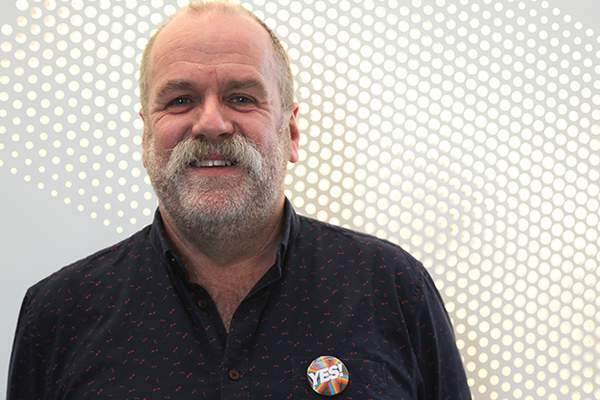 Geoff’s dream was to work in intensive care, and he honed skills in a high-dependency oncology unit at Wesley Hospital before taking on a role that involved working in both theatre and ICU. 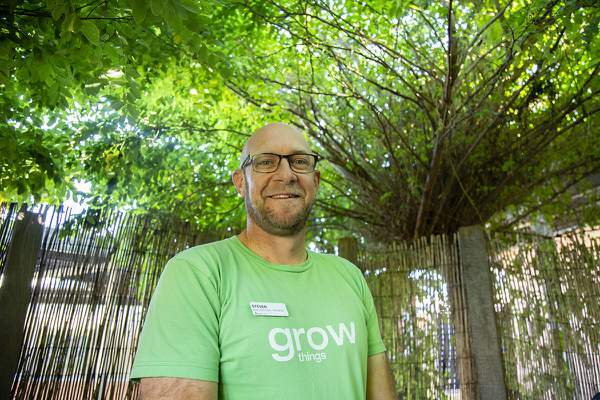 In 2010, Geoff moved from Queensland to Ballarat with his wife and two children for a ‘tree change’ and now works in rehab at Ballarat Hospital. 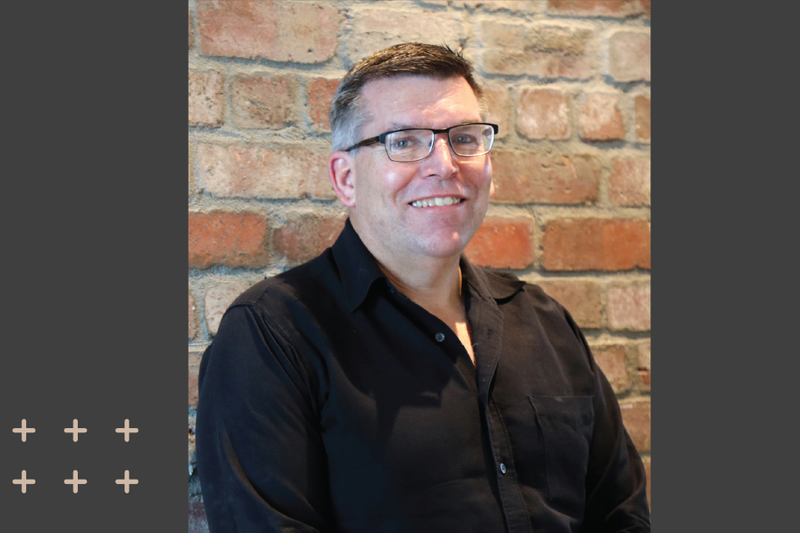 As a nurse with a longstanding career, Geoff also has a sound understanding of the need for downtime and pursuing interests outside of nursing. He’s been a photographer since high school and helps the community as a member of the local Rotary Club. 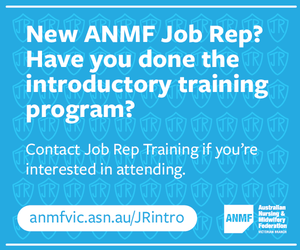 Geoff is also a Job Rep who has completed ANMF (Vic Branch)’s Belinda Morieson Program which enables nominated ANMF Job Reps to spend two weeks with us, gaining a broader understanding of our work as a union. ‘This is an amazing program in many different ways. When you’re a member, you may think of the union as just being here for the EBA or if I get into trouble. Coming to the union has broadened my view of what makes up a union, what it can do for a person and what’s out there for members,’ he said. 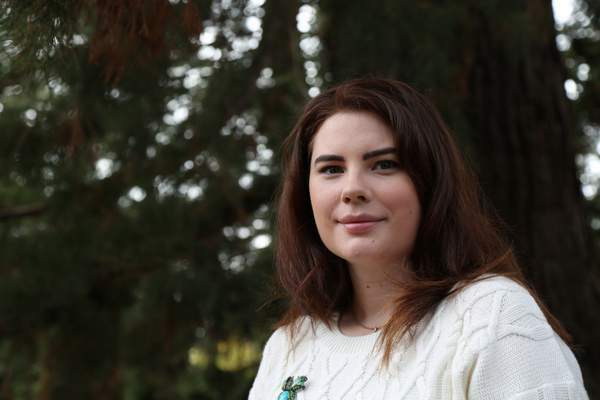 The Belinda Morieson Program had given Geoff insight into the decision-making mechanisms of the union through attending a Branch Council meeting, the multi-faceted work of organisers, how Job Reps are trained, the InfoLine service – even how members’ publications are produced. He is also more aware of the ANMF’s work beyond the world of nursing and midwifery, in the realm of social justice. Having a more holistic understanding of what the ANMF does has underscored the value of membership, Geoff said. It also reminded Geoff that the union as an entity is the sum of its members. Thinking of becoming a Job Rep? This article first appeared in the ANMF (Vic Branch) members quarterly magazine, The Handover, January 2019.